Qualcomm is gearing to introduce its next-generation flagship Mobile Platform in the coming months, and it confirmed that it will be built on the 7nm process node and will be 5G-capable when paired with the Qualcomm Snapdragon X50 5G modem. 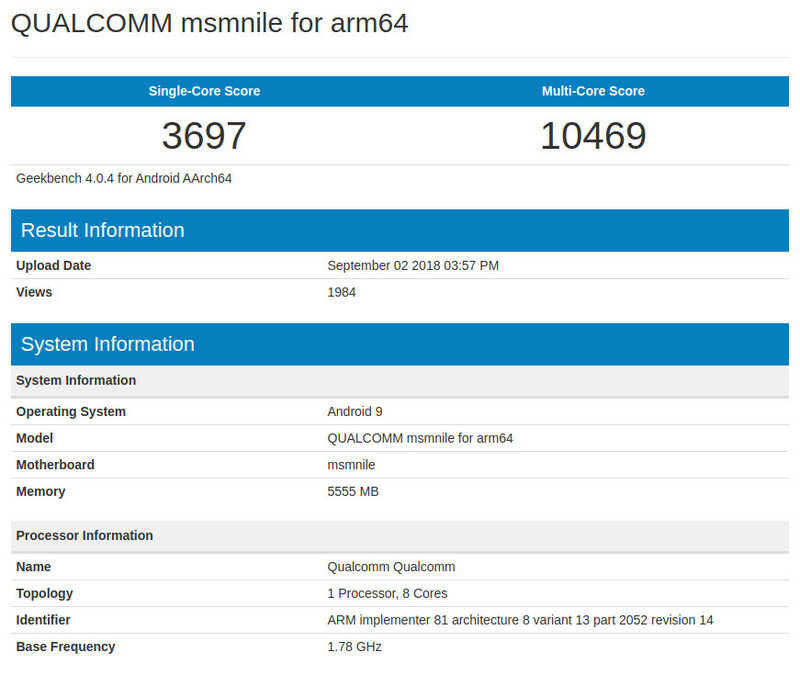 Now a new device powered by Qualcomm msmnile chip has passed through Geekbench, which could be the next-gen flagship SoC from Qualcomm. The device that it was tested on runs Android 9.0 (Pie) and has 6GB of RAM. This has registered a score of 3697 points for single-core and 10469 for Multi-Core. This is on-par with the Apple’s A11 Bionic chip that scored 4238 points in the single-core test and 10478 points in Multi-Core test. It is way better than current Snapdragon 845-powered flagships. Apple should launch its next-generation A12 SoC that will power its iPhone XS phones that will be unveiled on September 12th. 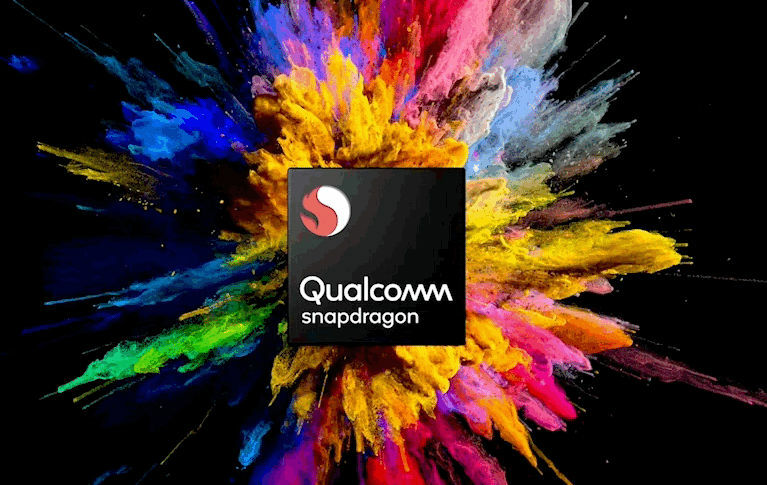 The Qualcomm Snapdragon 855 is expected to launch as SM8150 in Q4 2018. It is expected to power first 5G mobile hotspots by the end of 2018, and smartphones in the first half of 2019.